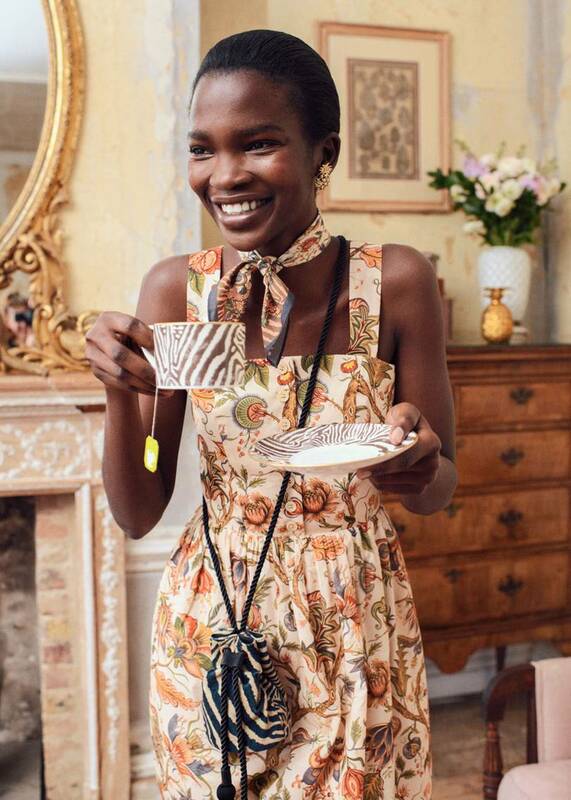 A print-tastic collaboration between high street hero, & Other Stories, and cool interiors designers House Of Hackney. Don’t chuck out the chintz, embrace it! 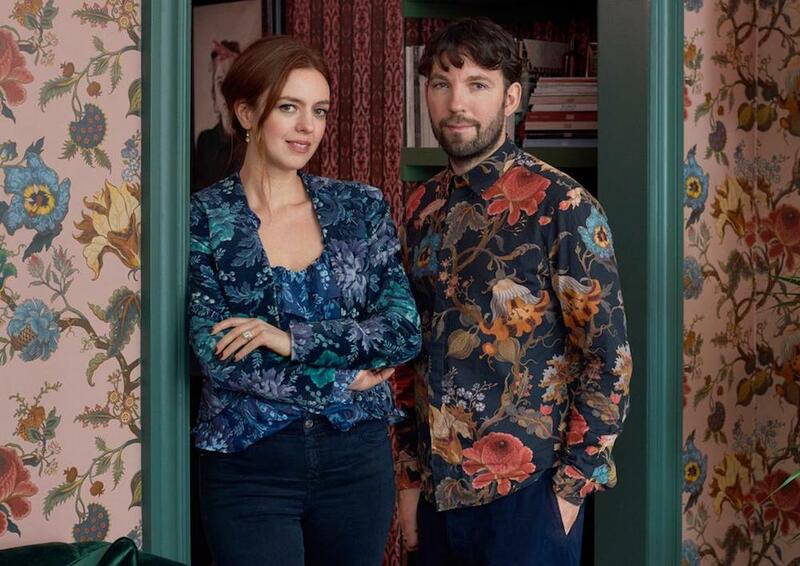 So says House Of Hackney whose hotly anticipated collaboration with our high street favourites & Other Stories launched just last week. 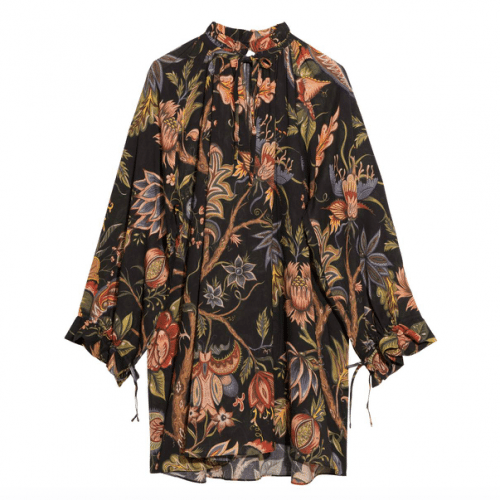 High street and designer collaboration are two-a-penny these days but this range of womenswear and accessories really stands out – not least because House Of Hackney are predominantly interiors designers rather than fashion folk. 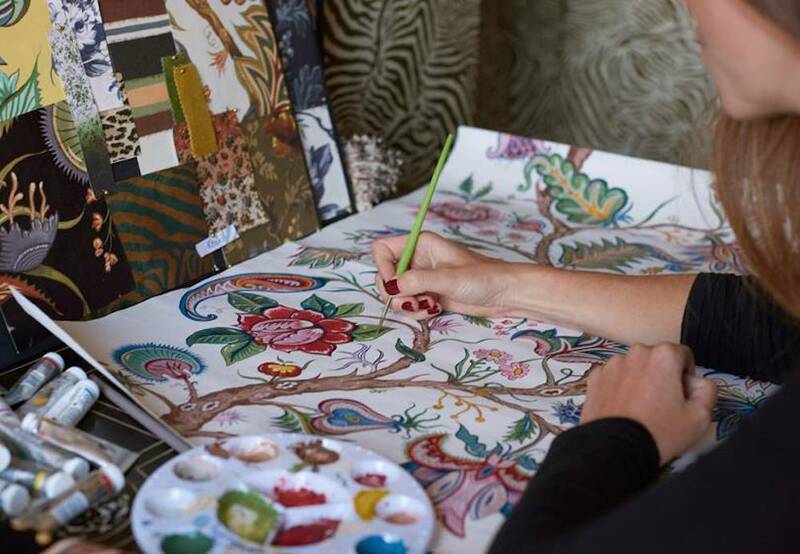 While they do design some clothes, they’re best known for their wallpaper and fabrics. And what show-stopping wallpaper and fabrics they are. Inspired by the Bloomsbury set, William Morris, Victorian botanical drawings and psychedelia, their print designs are certainly not for wallflowers (although look-at-me florals do feature heavily). 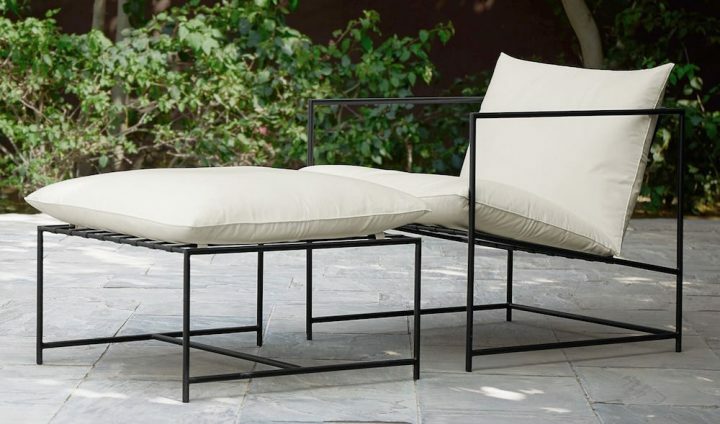 They’re the work of so-hipster-it-hurts design duo (and lurrve duo) Frieda Gormley and Javvy M Royle, who launched their brand in 2011, having tired of living in a boring, minimal, white box style East London flat. 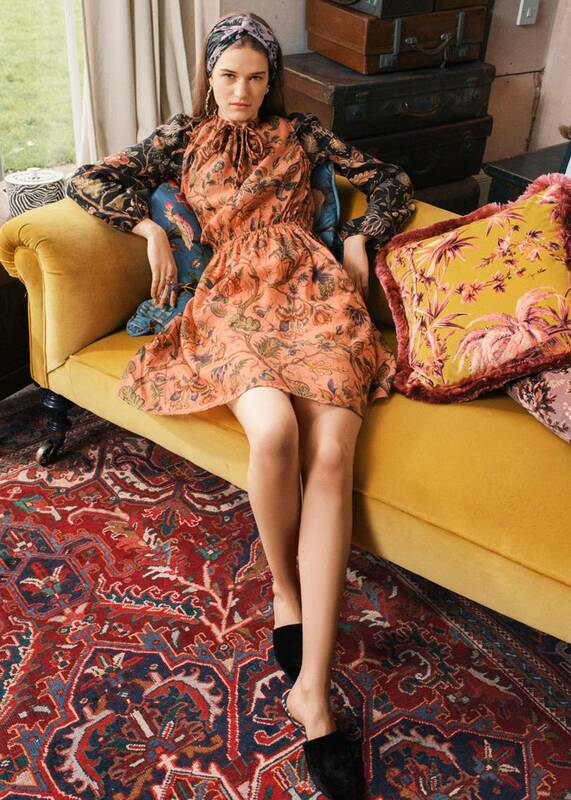 So fancy dipping a toe into House Of Hackney’s magical world of maximalism at wallet-friendly high street price points? 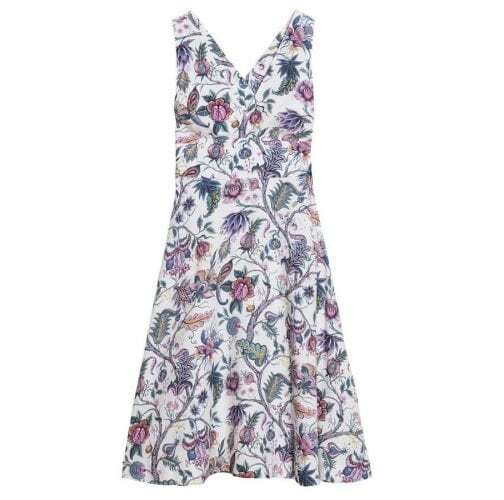 I’ll be heading straight for one of the riotously patterned summer dresses – they’re such statement pieces that you don’t need to worry about the rest of your outfit. No jewellery, simple sandals, you’re out the door. But if you’re nervous about print, I reckon your gateway piece is one of the animal print bags or scarf. The collaboration is only in selected & Other Stories stores and Oxford isn’t one of them sadly (Regent Street in London is probably your nearest one) but the whole range is available online. gorgeous. wish they shipped to nz.